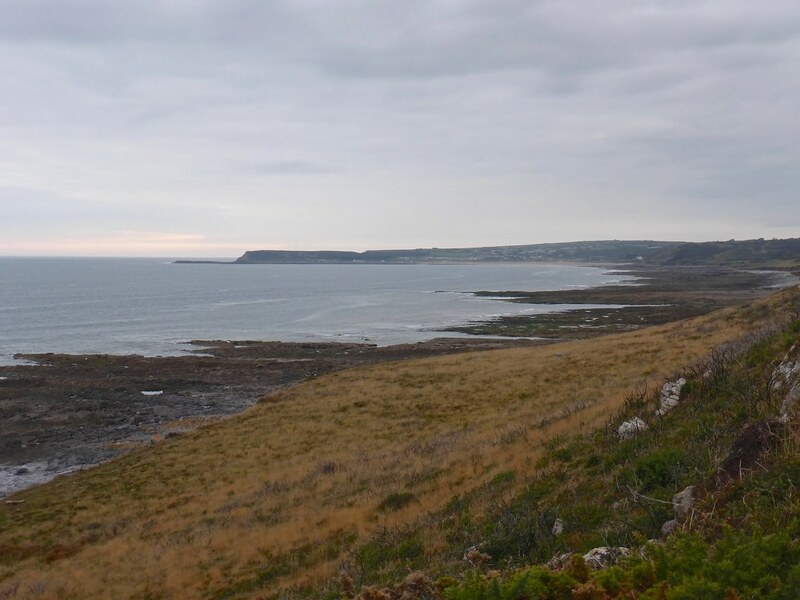 Coastal walks. either east to The Cove. Horton or West to Salthouse Mere. The beach is cleaned twice daily and has litter bins. which are also emptied twice daily. Restricted dog access in some areas of the beach. From Swansea. 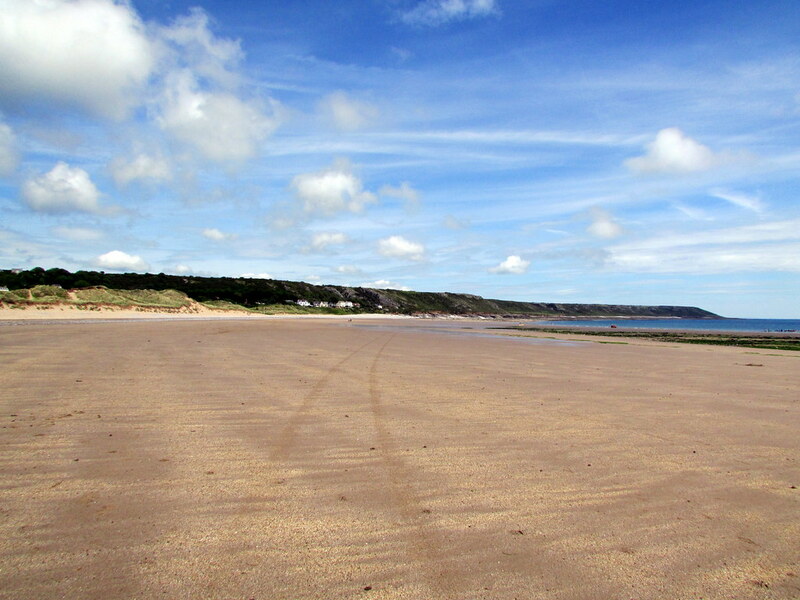 take the A4118 to Port Eynon. Buses run from Swansea from June to August - Details are available from Traveline on 0870 6082608.